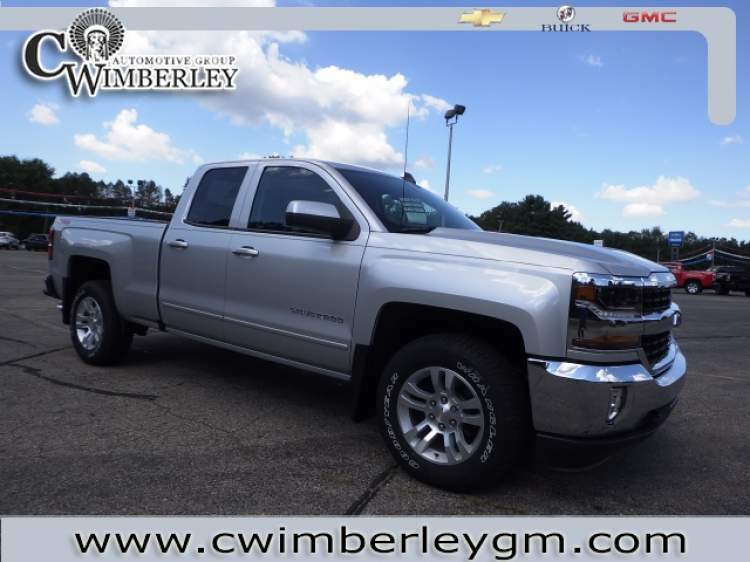 How many times have you seen a 2018 Chevrolet Silverado 1500 with features that include Four Wheel Drive (4WD), a Remote Engine Starter, and Power Windows to let the fresh air in at a whim. It also has a Trailer / Tow Package, Accident Response, and Heated Outside Mirrors which come in extra handy during the cold winter months. Don't forget it also has HID Headlamps, Trailer Brake System, and comedy, music, news & arts all at your fingertips with Satellite Radio. Consider that it also has Voice Command Features, the ability to upload information and music direclty to your vehicle, and Xenon Headlamps. This vehicle also includes: On*Star - Heated Seats - Fog Lights - Automatic Climate Control - Back-Up Camera - WiFi Hotspot Capable - Cloth Seats - Multi-Information Display - Leather Wrapped Steering Wheel - Auxiliary Audio Input - Compass - Traction Control - Steering Wheel Cruise Control - Power Drivers Seat - Power Mirrors - Front Tow Hooks - Anti Theft System - LED Headlights - Android Auto Compatible - Apple CarPlay Compatible - Cargo/Bed Lamp - Digital Instruments - Disc Brakes - Tire Pressure Monitoring System - Tinted Glass - Rear Head Air Bag - Flexible Fuel Capability - Bucket Seats - Auxiliary Power Outlet - Anti-Lock Brakes - Air Conditioning - Illuminated Vanity Mirrors - Rear Auxiliary Power Outlet - Adjustable Head Rests - Center Console - Auto Headlamp - Single-Disc CD Player - Front Side Air Bags - Child Proof Locks - Beverage Holder(s) - Center Arm Rest - Trip Computer - Digital Clock - Split Folding Rear Seat - Trip Odometer - Tilt Steering Wheel - Rear Window Defroster - Power Steering Call one of our Cerified Sales Professionals to schedule a demonstration and test drive today!